A fantastic 2 bedroom coach house with garage and driveway parking offering SUPERB far-reaching rural views, a very convenient location within a popular residential area just a stone’s throw from Culver Park and local amenities. 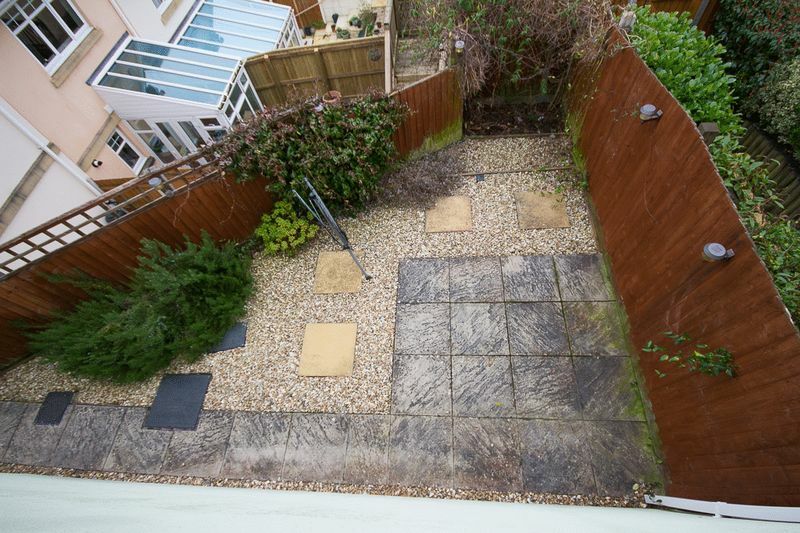 The property also enjoys a low maintenance rear garden and would make a fantastic first time buy, buy to let property or for those downsizing. Accommodation A paved pathway leads alongside the driveway to the covered front entrance. Upon entering the hall there is internal access to the property’s garage which then leads out to the rear garden through a further door. 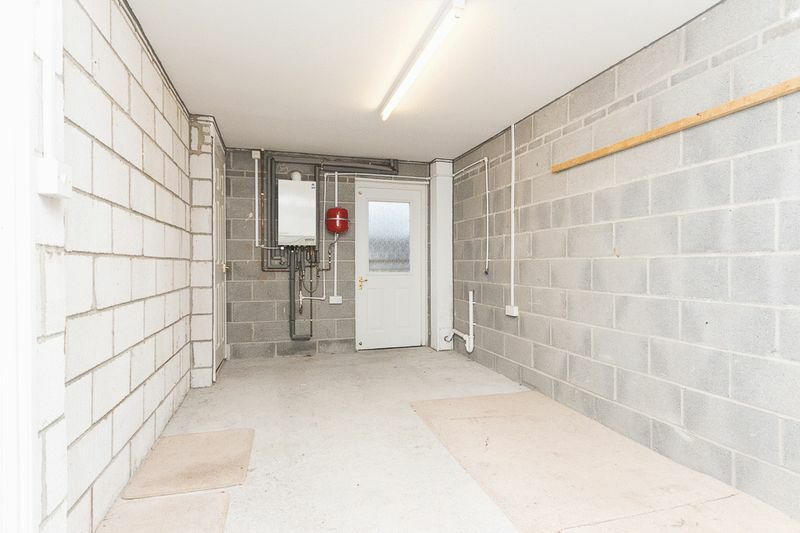 The garage itself is fitted with strip lighting and power, an up and over door and houses the boiler, plumbing for a washing machine along with an under stairs storage cupboard. 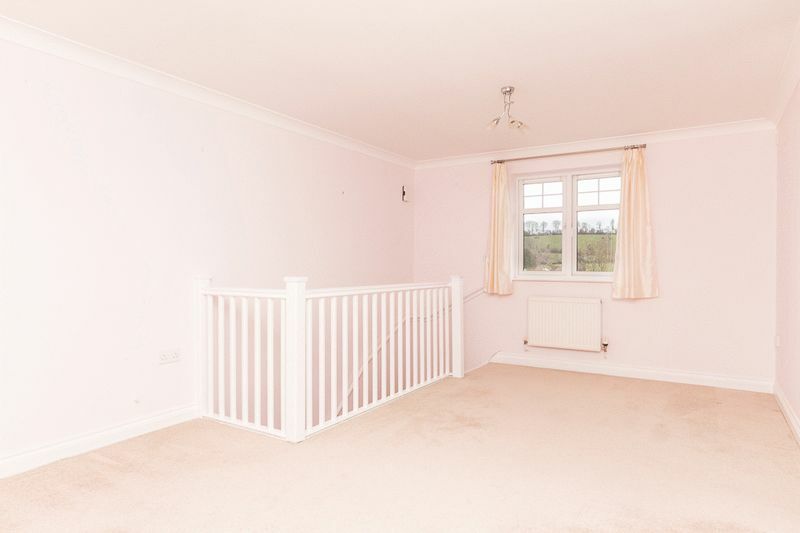 From the entrance hall stairs rise to the living room. The living/dining room enjoys a dual aspect and is of a good size. It benefits from large windows to the front and rear creating a very light and airy space with far-reaching views of fields and countryside. 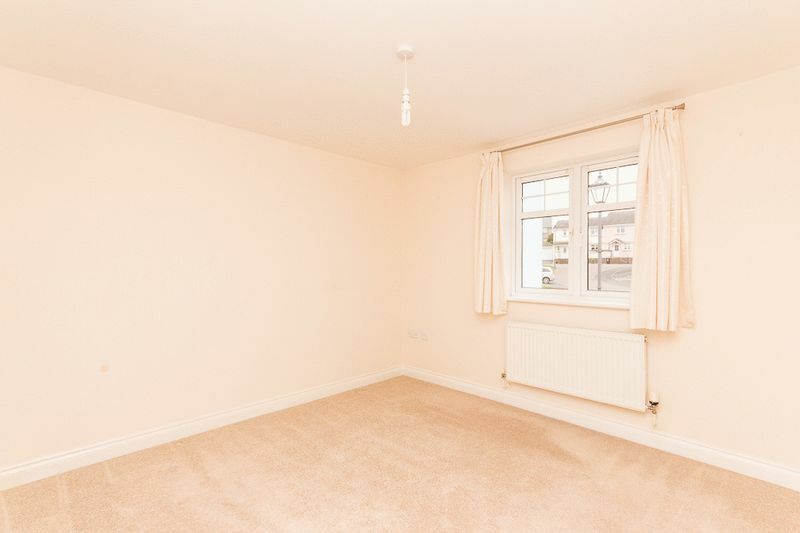 The inner hallway allows access to the rest of the rooms in the property along with a shelved airing cupboard. The kitchen is well equipped with a range of matching wall and base units and wood effect rolled edge worktops. 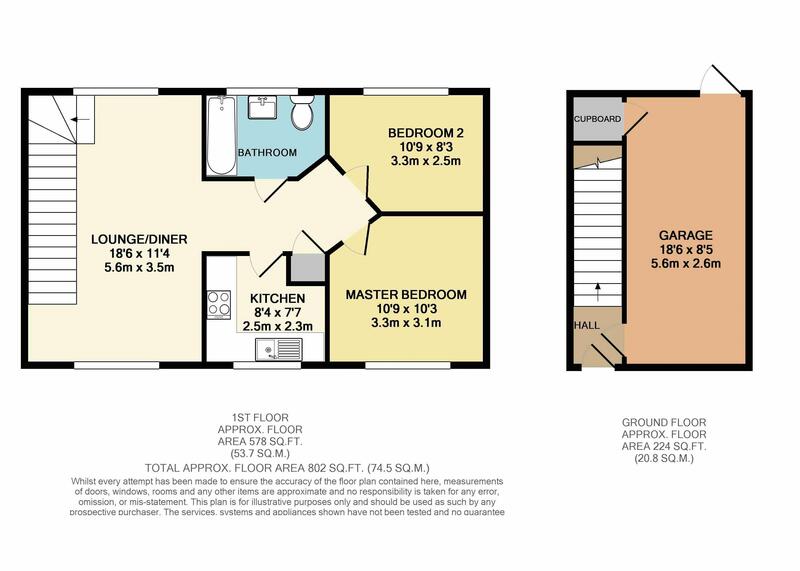 There is a one and a half bowl sink and drainer located below the large kitchen window offering natural light and ventilation, an integrated fan oven with grill, 4-burner gas hob and extractor hood over, space and plumbing for an under counter appliance. The kitchen is well equipped with a range of matching wall and base units and wood effect rolled edge worktops. 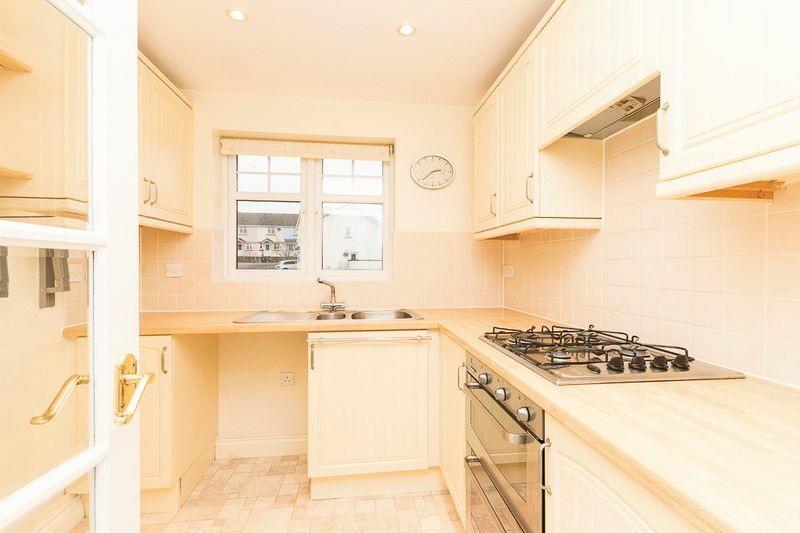 There is a one and a half bowl sink and drainer located below the large kitchen window offering natural light and ventilation, an integrated fan oven with grill, 4-burner gas hob and extractor hood over, space and plumbing for an under counter appliance. 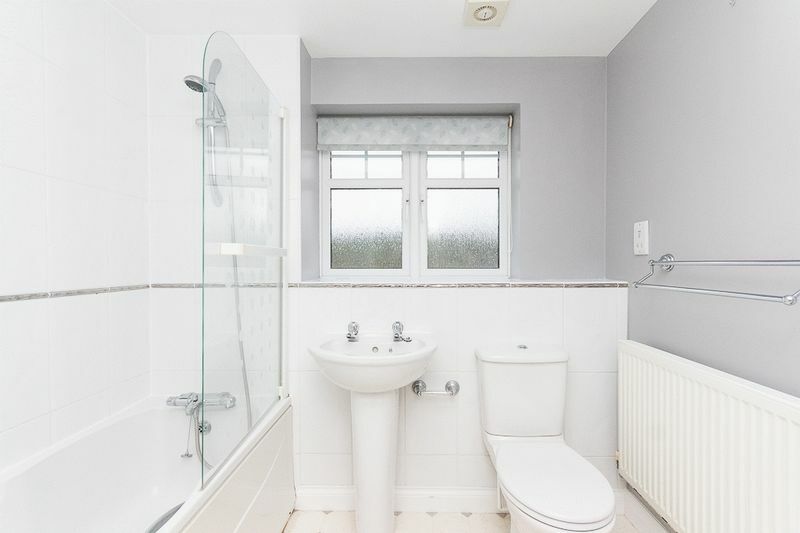 The family bathroom has been fitted with partly tiled walls and a modern 3 piece matching white suite including, a panel bath with a thermostatically shower over and curved screen over, WC and a pedestal wash basin. There is lino flooring fitted and a frosted double-glazed window to the rear aspect for natural ventilation. 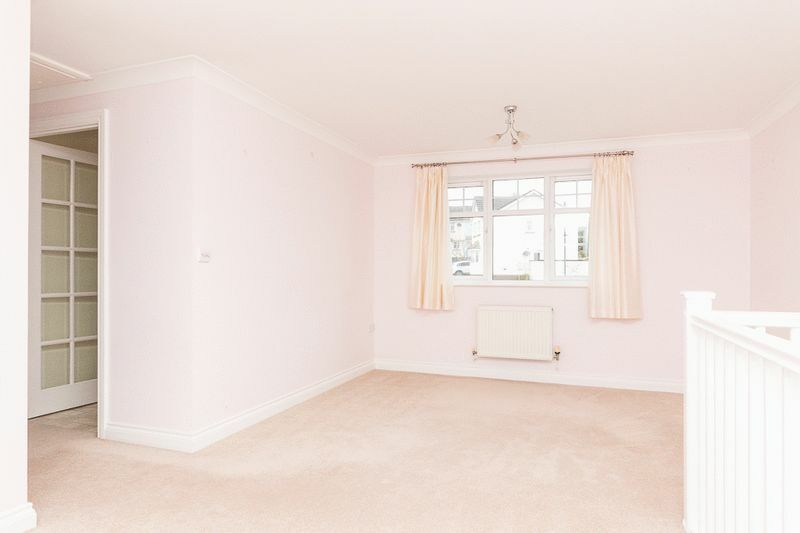 The master bedroom is a double bedroom with a large window to the front aspect. 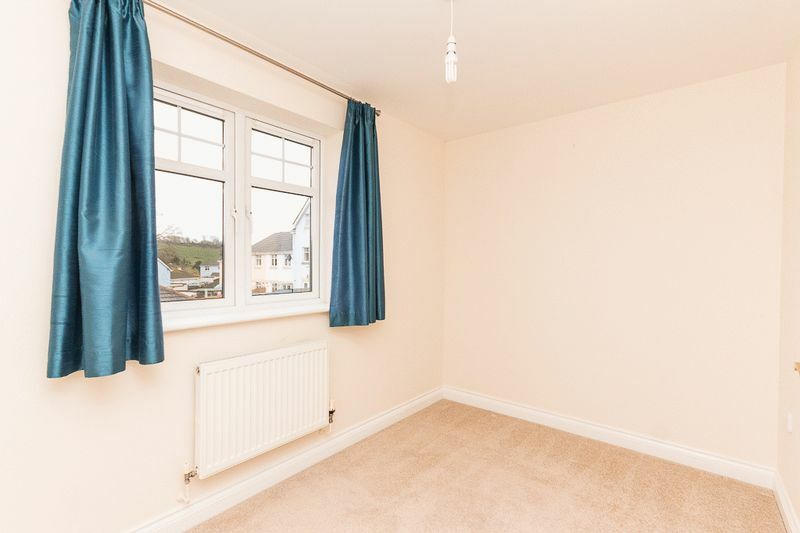 Bedroom 2 is a small double bedroom which benefits from a window to the rear aspect overlooking the rear garden, enjoying distant views towards the countryside. 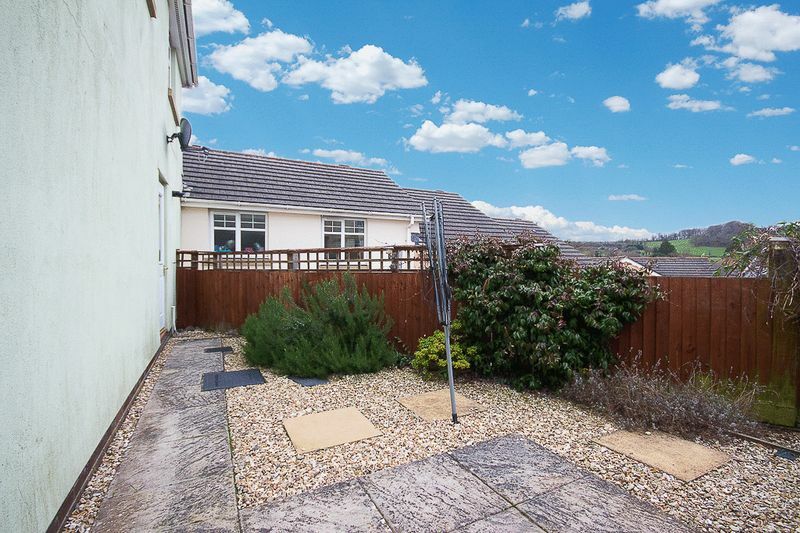 To the rear of the property is a low maintenance, sheltered garden, well enclosed by fencing and currently laid to stone chippings and paving with various shrubs and climbing plant adding a splash of colour, accessed from the rear of the garage. The patio area offers the perfect spot to set up garden furniture for the warmer summer months and enjoy a spot of Al-Fresco dining whilst enjoying distant rural views. 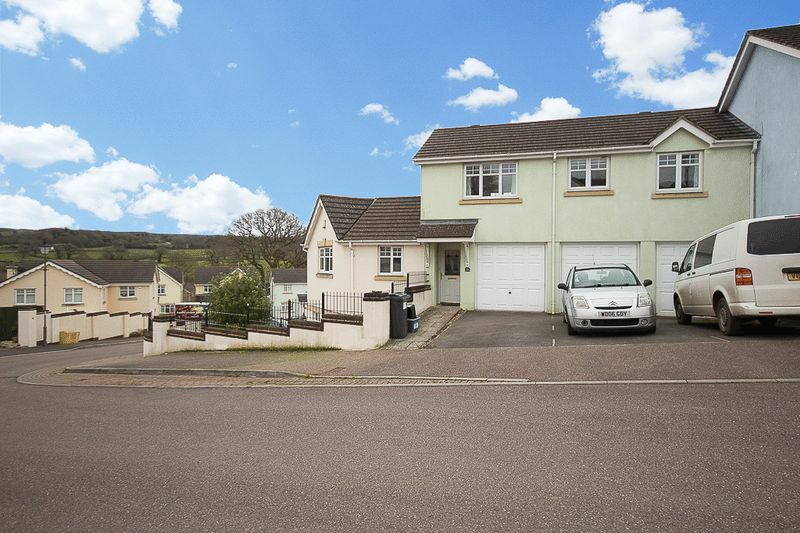 To the front of the property is a single driveway which offers parking for one vehicle and gives access to the property's garage which benefits from light and power as well as a plumbing connection for a washing machine and a useful storage cupboard beneath the stairs. The garage can also be accessed from the entrance hall via a courtesy door. 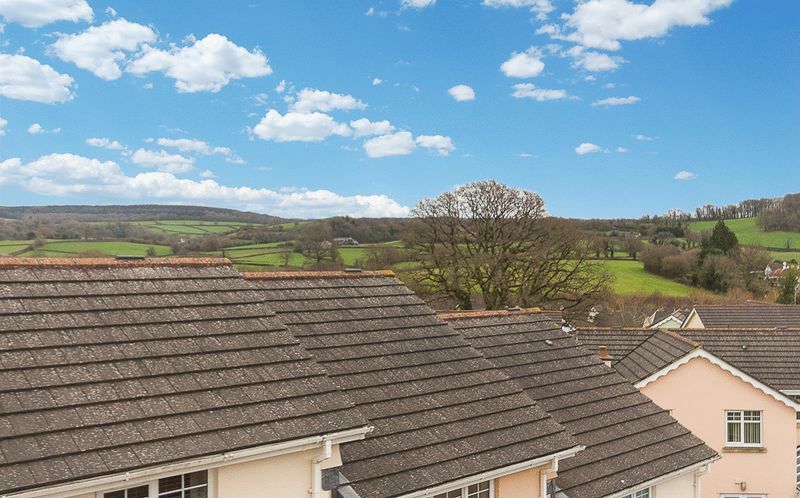 From our Chudleigh office, 31 Fore Street, Chudleigh, continue northeast along B3344 in 0.4 miles turn right onto Brocklands. In 0.1 miles continue onto Millstream Meadow in 0.1 miles turn right onto Culver Lane and follow the road up the hill into Chestnut Crescent. Continue to follow the road and the property will be on your left hand side.